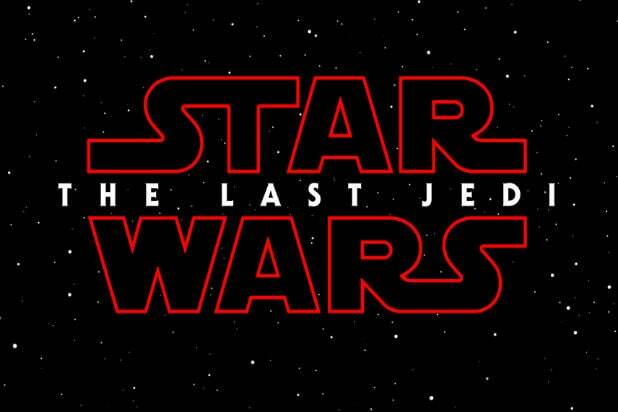 “Star Wars: The Last Jedi” owned social media Friday, thanks to a blazing hot poster and a teaser trailer that fired fans’ excitement. 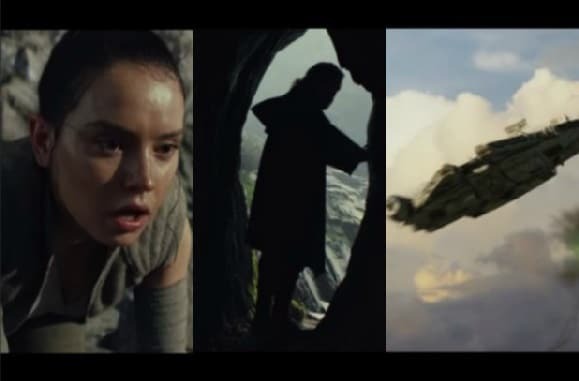 Mark Hamill has become known as a master voice actor since 1983’s “Return of the Jedi,” and his voice — disappointingly absent from “The Force Awakens” — was a highlight of the new teaser. If there's a bright center to the Universe, it's because of that #TheLastJedi trailer. I can't handle my brain right now. I can't handle. It's my duty as a dad to pull my boys out of class to show them #TheLastJedi trailer. Right? Directed by Rian Johnson and starring Mark Hamill, Carrie Fisher, Adam Driver, Daisy Ridley, John Boyega, Oscar Isaac, Lupita Nyong’o, Domhnall Gleeson, Anthony Daniels, Gwendoline Christie, Andy Serkis, Benicio del Toro, Laura Dern and Kelly Marie Tran, “Star Wars: The Last Jedi” arrives in a galaxy near you on December 15, 2017.